World Bank content with govt efforts to resolve SOEs crisis - SABC News - Breaking news, special reports, world, business, sport coverage of all South African current events. Africa's news leader. The World Bank has highlighted Eskom which it says should become more efficient and start transitioning to cleaner energy. 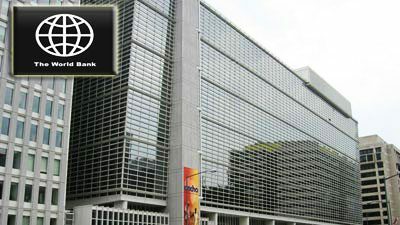 The World Bank says it is content with the direction government is talking in trying to resolve the crises its State-Owned Enterprises (SOEs) are facing. The bank says government is having robust engagements and this is a positive sign that they want to resolve problems the SOEs are facing. The bank has highlighted Eskom which it says should become more efficient and start transitioning to cleaner energy. Eskom’s current debt is over R500-billion. This entry was posted on 23 Jan 2019,05:51AM at 5:51 AM and is filed under Business, Homepage Featured Story Slider. You can follow any responses to this entry through the RSS 2.0 feed. Both comments and pings are currently closed.